Fortnite fans have noticed that Fortnite’s Wailing Woods point of interest appears to be decaying just days before the launch of Season 8. The Worldwide Creative Director of Fortnite at Epic Games, Donald Mustard, has also began to tease something related to the forest point of interest via Twitter. 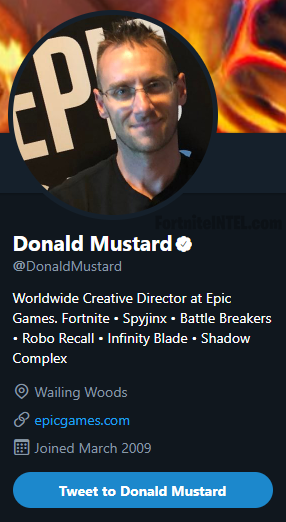 As of Sunday, February 24th, Donald Mustard’s location on Twitter has been set to Wailing Woods. Mustard is known to tease upcoming Fortnite events, updates, and lore via his Twitter location. Donald Mustard has previously set his location to “The Iceberg”, “The Dungeon”, and “The Inbetween”. 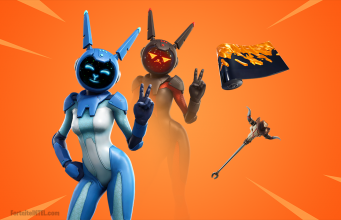 All of which were Fortnite references, the Season 7 Iceberg, Ice Castle Dungeon, and Butterfly Event respectively. Patch v7.40 brought a new map asset to the Fortnite files which shows a burned or decayed Wailing Woods. While the current state of Wailing Woods does not seem to match this leaked asset, its possible it will continue to burn/decay over time. 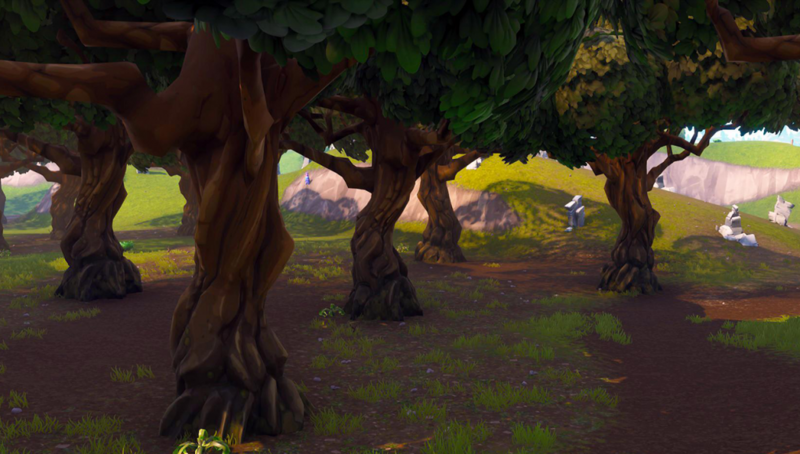 Leaked footage has also been obtained using Replay Mode exploits which show a clearly modified forest. Likely in the state that is shown on the data mined map file. What are your predictions for Season 8? 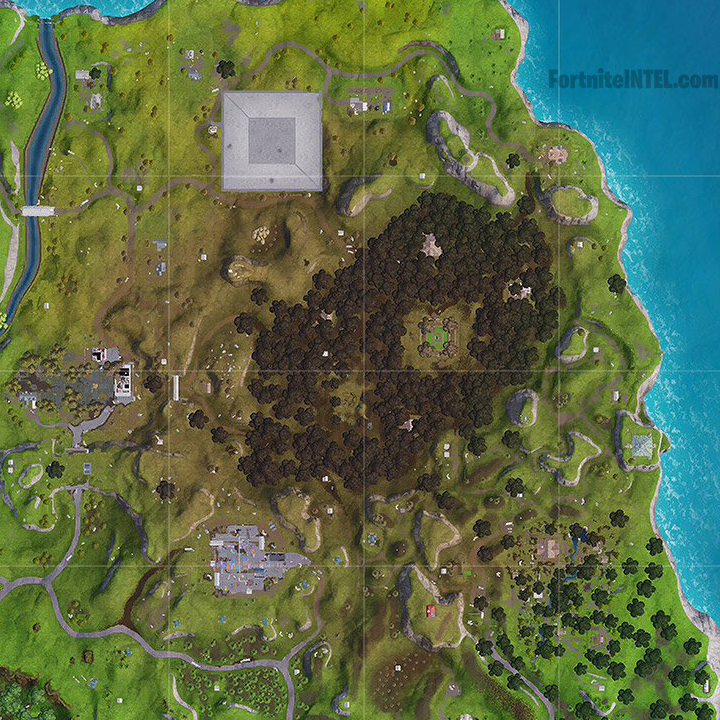 What are your thoughts on the potential removal of the Wailing Woods point of interest which has been in the game since its launch?